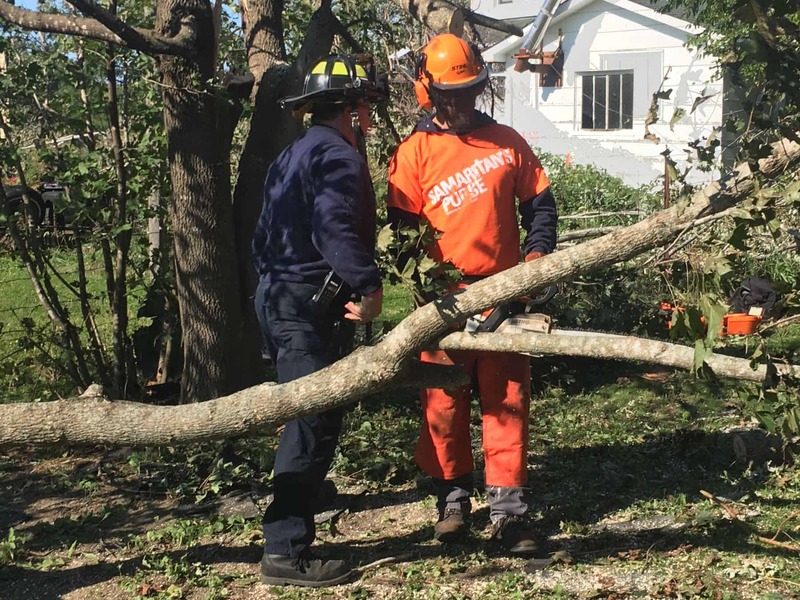 Samaritan’s Purse is returning to Ottawa in June 2019 to assist residents who lost trees as a result of last fall’s tornadoes and have stumps remaining that they need to be removed. Any resident wanting to request assistance is invited to contact Samaritan’s Purse at 613-291-2963. This service is provided free of charge. Requests for assistance can be made from April 15 – May 15, 2019. Samaritan’s Purse considers it a privilege to serve alongside emergency responders. Samaritan’s Purse supported relief efforts in Ottawa. 877 volunteers served with Samaritans Purse to help 217 homeowners. 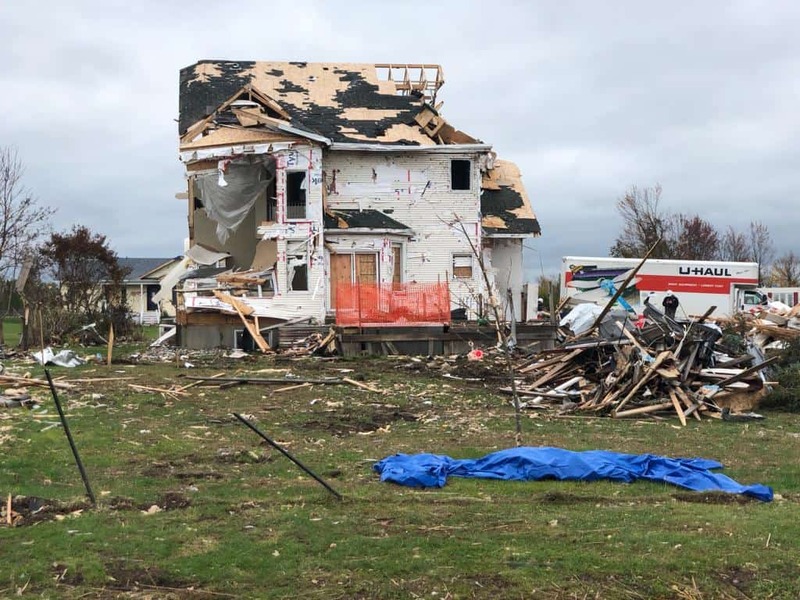 “It’s in the top two or three traumatic events that have affected our city [during its 163-year history],” Ottawa Mayor Jim Watson told news media, in describing the tornadoes that blasted through the region on September 21. More than 40 homes in the community of Dunrobin alone were flattened or destroyed. “This was a sudden event that no one saw coming,” says Brent Davis, Samaritan’s Purse Canada’s disaster response director. Samaritan’s Purse’s “sister” ministry, the Billy Graham Evangelistic Association of Canada, also deployed Rapid Response chaplains to care for the spiritual needs of the victims. In recent years, Samaritan’s Purse has aided victims of a wide variety of natural disasters in Canada including floods in New Brunswick, Nova Scotia, Quebec, Ontario, Saskatchewan, southern Alberta, and British Columbia, plus wildfires in Fort McMurray, Alberta, and the B.C. interior. 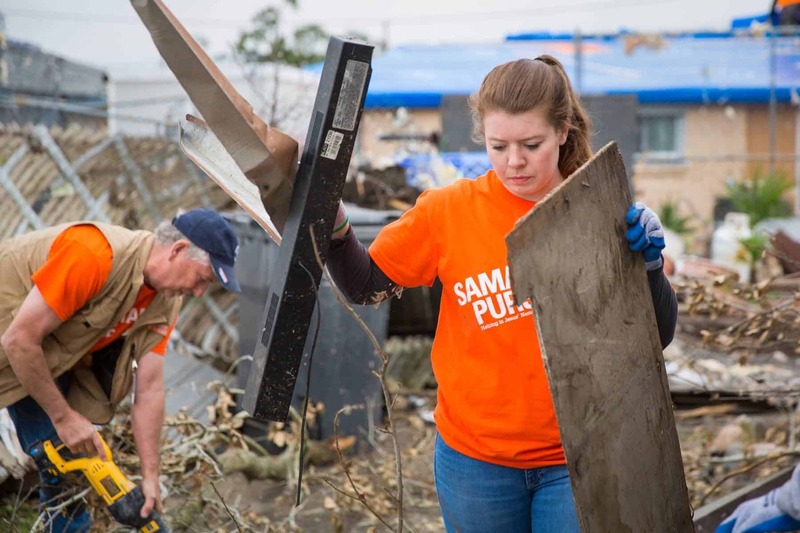 Samaritan’s Purse has also helped victims of international disasters including hurricanes Harvey, Maria, and Irma in the U.S. and the Caribbean in 2017, Hurricane Matthew in Haiti in 2016, the 2015 earthquake in Nepal, Typhoon Haiyan in the Philippines in 2013, and the 2011 earthquake/tsunami in Japan.